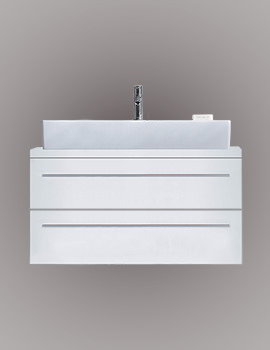 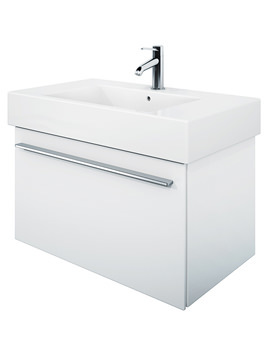 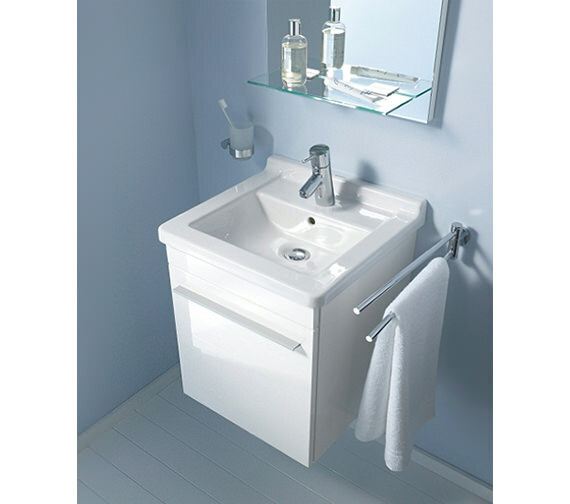 Duravit have brought together the Starck 3 basin on X-Large furniture to arrive at this wonderfully modern vanity unit. 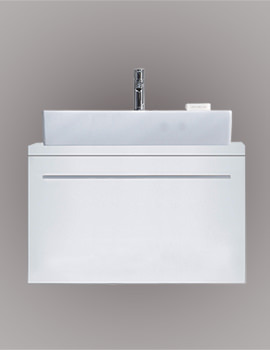 This wall mounted unit is finished in white for a clean crisp feel and is also available in White Matt for those home owners looking for more earthy tones. 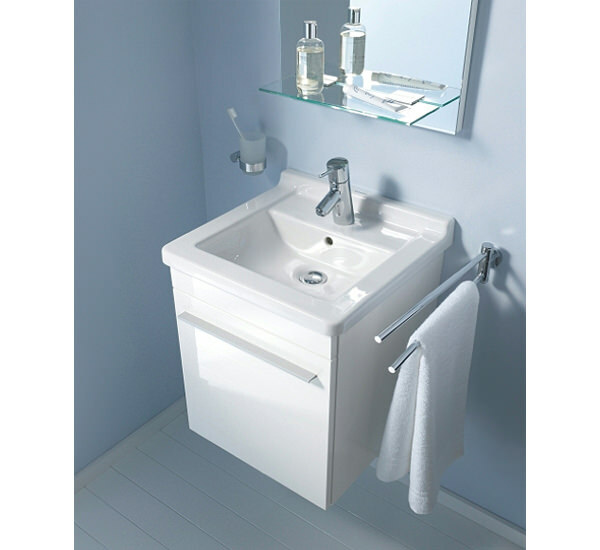 A lovely unit that will add a fresh new look in an instant. 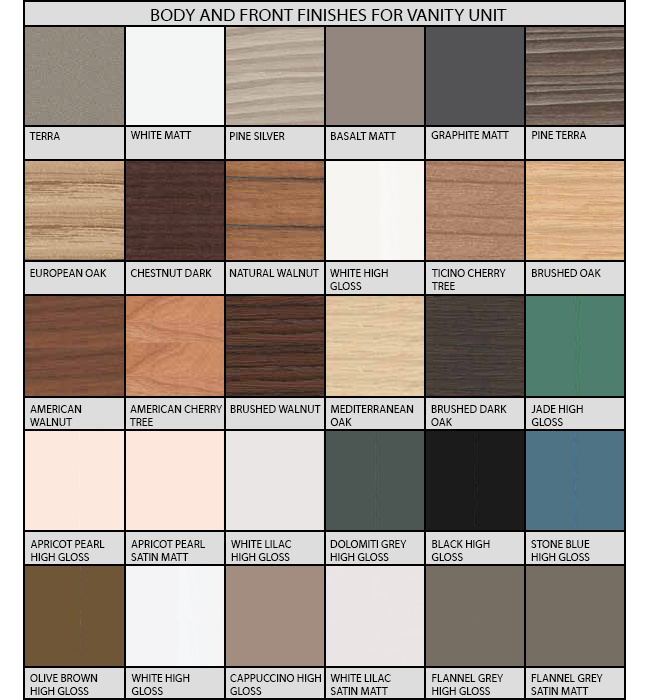 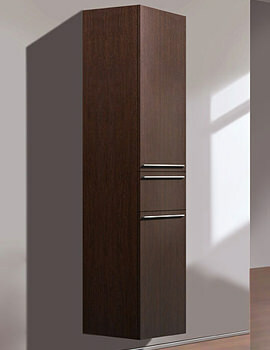 Choose your desire finish with left and right hand hinges option from the below given options. 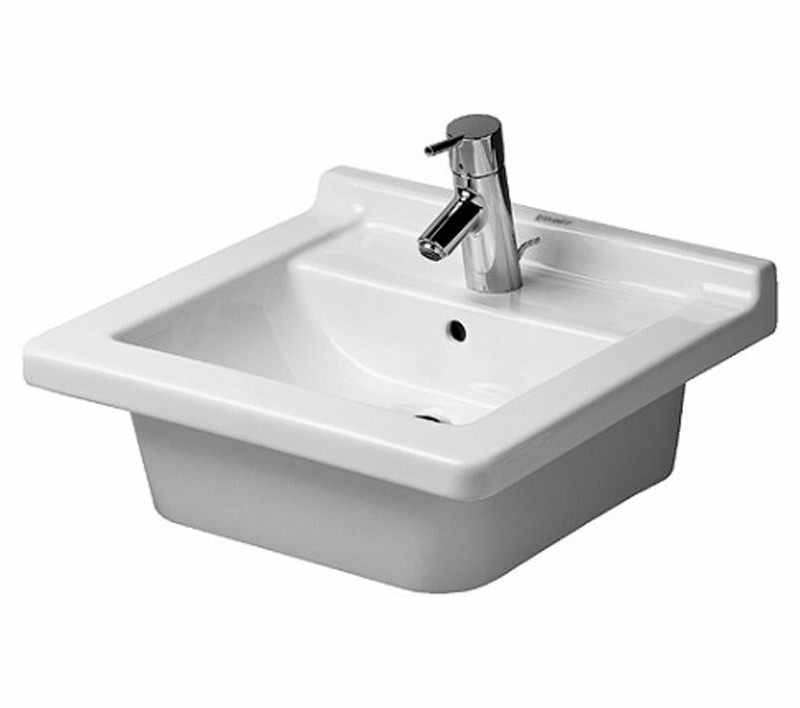 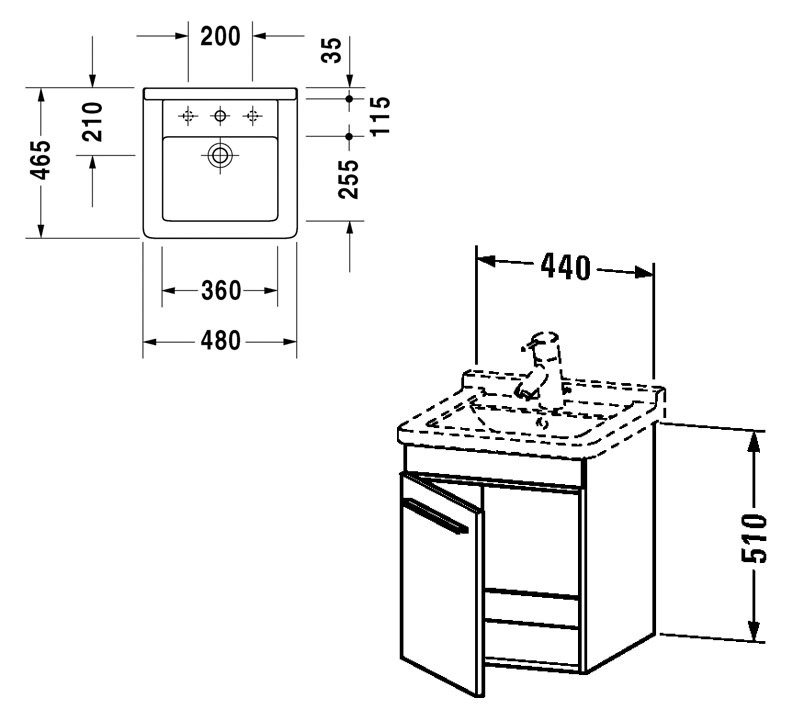 Image shown is for illustration purpose only.